Need to RSVP to a big deal event this season that calls for a dress-code to impress? 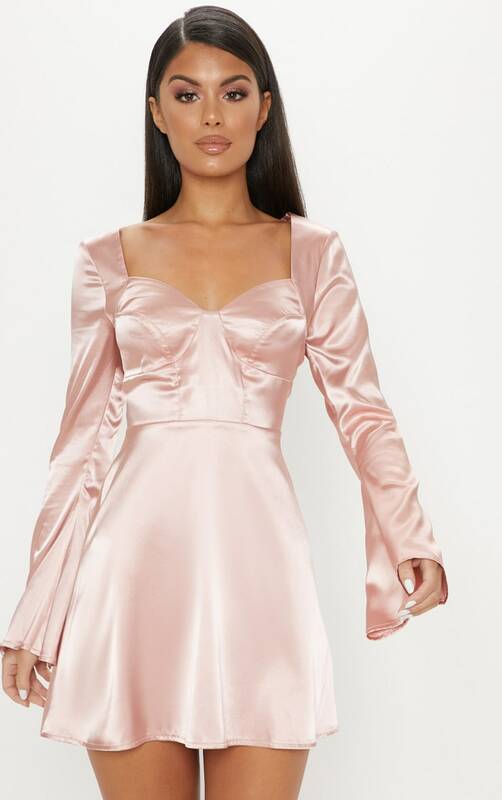 Whether your best girl is getting hitched or you’re in need of a polished occasion wear look to party all night in at the offish evening do, we’ve got you covered with this fresh take on what to wear. Level up your aisle style with wedding guest dressing made easy with the looks that’ll leave a lasting impression for all the right reasons. Who needs to catch that bouquet when you’re looking this fire?